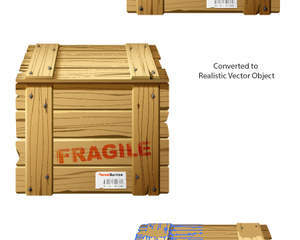 Do you have any rester image or object that you would like to convert to 100% vector? 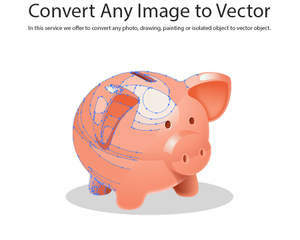 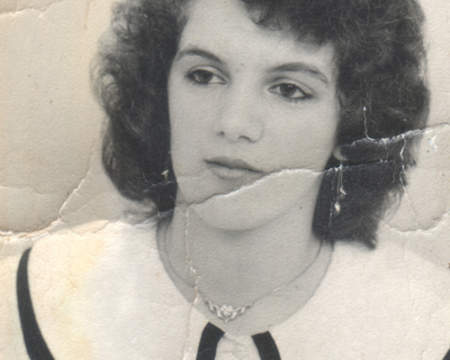 In this service we offer to convert any photo, drawing, painting or isolated object to vector object. 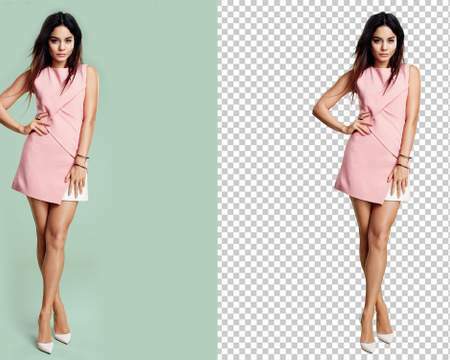 Each conversion can be from simple black and white silhouette to comprehensive almost photorealistic vector object. 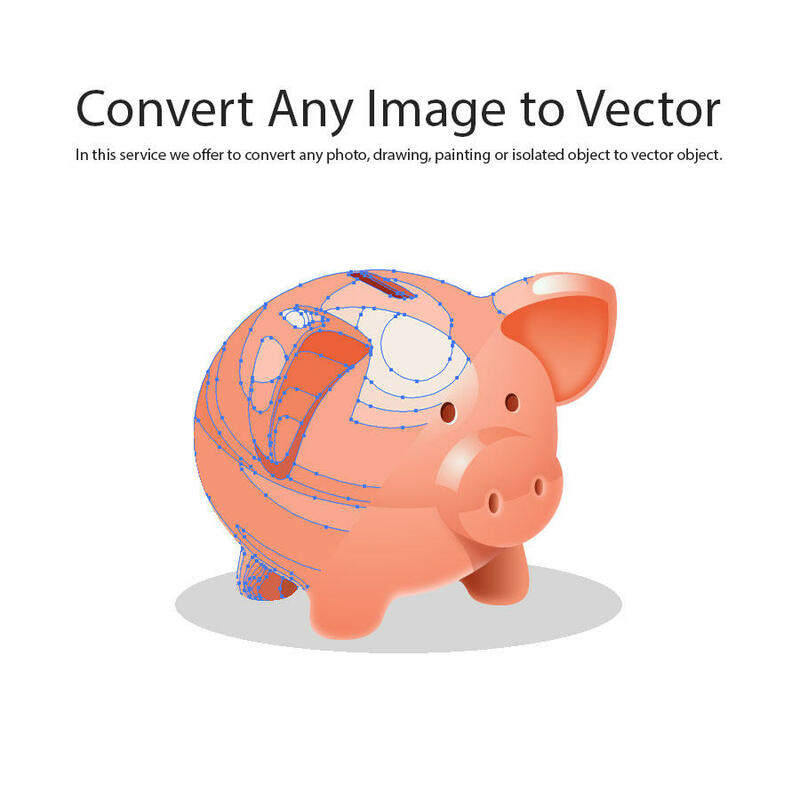 Base price is $40 (this price is for basic conversion) it will change depending on the image you provide and complexity of vector object you request. 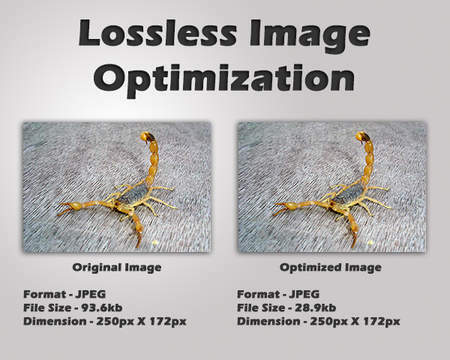 All conversions can be done for Print or Web and in any size you like.